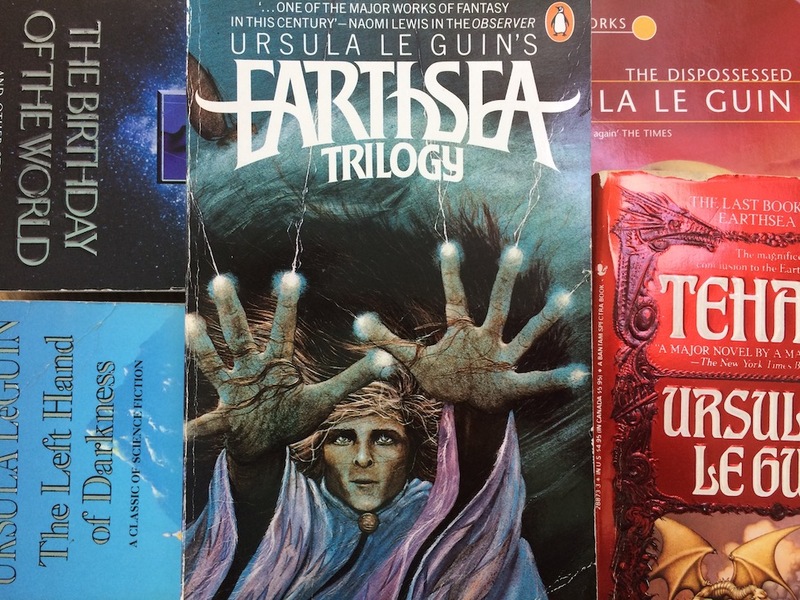 Josh, Ralph and special guest Paul Mitchener voyage across Usula Le Guin’s classic fantasy Earthsea. 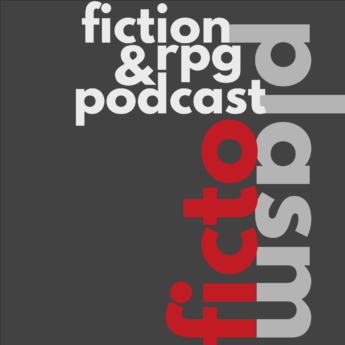 Interesting discussion of the Earthsea trilogy. I can’t resist pointing out that Me Guin said Ged with a hard g.
I was disappointed to discover that Le Guin herself has refused to allow any RPG adaptation of her Earthsea books.